Lori has worked in the wealth management industry since 1999. In 2003 she earned her Certified Financial Planner™ (CFP®) certification The Chartered Financial Consultant and Certified Divorce Financial Analyst designations followed.6 She has a bachelor's degree from the University of Maryland, College Park. Lori joined The Schulten Group in 2013 and specializes in all aspects of retirement planning, helping clients with accumulating assets in the early stages, assisting clients with transitioning into their retirement years, producing income to sustain their lifestyles during retirement and passing assets to the next generation. 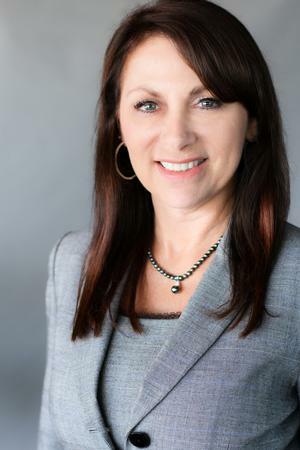 Lori serves on the board of directors for the Tichenor Support Foundation in Long Beach. 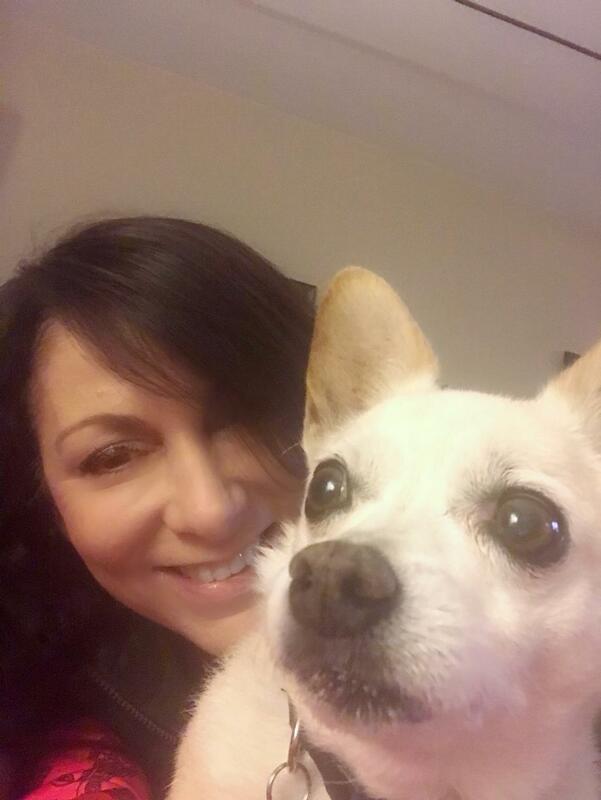 Originally from New York, Lori resides in Huntington Beach with her rescue Chihuahua. She is an avid fitness enthusiast and enjoys biking by the beach, photography and travel. Prior to starting her career in finance in 1999, Lori was an illustrator and clothing designer in NYC for 15 years after graduating college. She was also nationally ranked in fitness competitions when she retired in 2013 from competing. 6 The use of the CDFA™ designation does not permit Wells Fargo Advisors or its Financial Advisors to provide legal advice, nor is it meant to imply that the firm or its associates are acting as experts in this field.